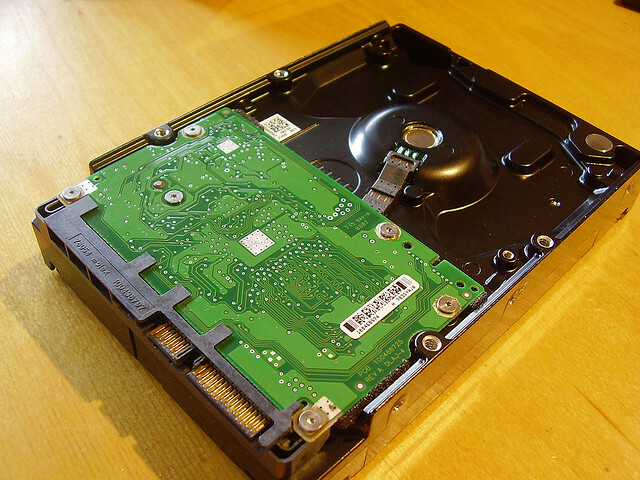 Can Solid-State Hard Drives Save Your Life? Selling hard drives online isn’t the sexiest of ventures, therefore you have to get a little creative in how you grab people’s interest. One site, that appears to be a promo for OCZ SSD’s (solid-state drives), asks you how much time you spend on your computer, and suggests a hard drive that will save you time. “SSDSavedMyLife” is that site. This handy tool assumes that you save between 20 seconds and a minute per hour with a solid-state drive. It also adds in some saved time on computer bootups. The period of time considered is 3 years, with a few vacation/computer-free weeks in there. Sure, it’s a bit of a stretch, but if you’re looking to save computing time, a solid-state hard drive isn’t a bad idea. Simply enter how much time you spend on your computer weekly, along with how you’d categorize your usage. Mine was clearly “intense”. The site will calculate how much time you can save with a solid-state drive. It’s fun to see how much time the site thinks you could save by switching to a solid-state drive, but the OCZ drives are some of the most expensive on the market, so do some homework before picking one up.